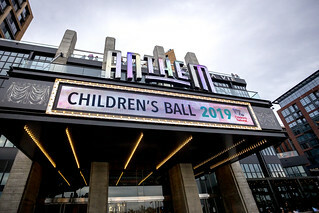 Thank you for attending the Children’s Ball 2019! Check back to see if your photo was captured at the event, as photos will continue to be added in the coming weeks. 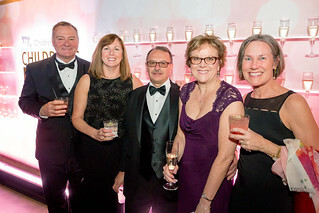 Thank you to the 2019 Children’s Ball Executive Leadership Committee and Host Committee members for their dedication to this important philanthropic effort. Maggio Kattar Nahajzer + Alexander P.C. 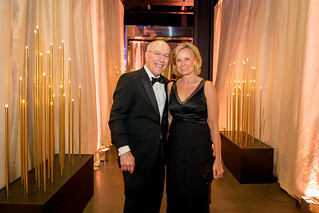 There are many ways to be involved with the Children’s Ball. To learn more about the benefits of each sponsorship level, please click the links below. To discuss a custom sponsorship, please contact Jen Fleming or call 301-565-8530. Presenting Sponsor ($500,000) SOLD OUT! Three tables of 10 seats each with front row priority seating. 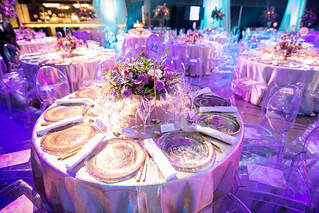 Dedicated event concierge service before and throughout the event. 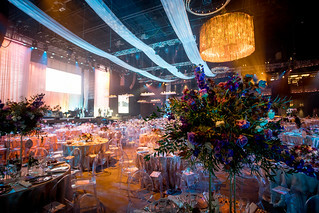 Top branding and logo recognition in all areas throughout the Children’s Ball including the cocktail reception, welcome and reception area and the seated dinner. 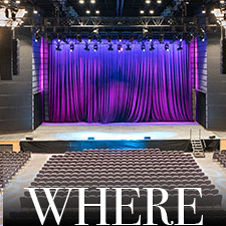 Main stage sponsorship including highest logo placement and stage recognition by Children’s National executive or event leadership. Highest logo placement on all printed materials, as available (including invitation, signage, program, etc.). Logo recognition on the Children’s Ball website with a live link to your organization. Invitation to an exclusive dinner with the President and CEO of Children’s National, Dr. Kurt Newman. Exclusive invitation for four to the sponsor recognition event with senior hospital leadership. Opportunity for a behind-the-scenes experience at Children’s National such as shadowing a surgeon or researcher for a day, or a patient play date for your employees (to be customized for your interests and area of focus). 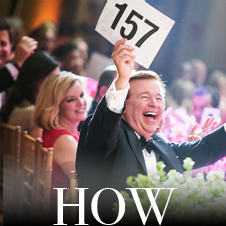 Opportunity to distribute premium company giveaways for each Ball attendee. Membership as a leadership donor in the Champions for Every Child annual corporate recognition program or the Children’s Circle of Care annual individual recognition program. Additional benefits to be determined. The Children’s Hospital Foundation team will work with you to design a special custom sponsorship package. Two tables of 10 seats with front row priority seating. 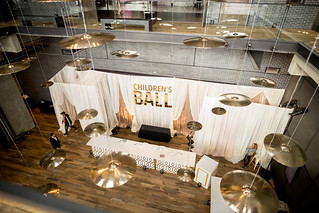 Premium branding and logo recognition in all areas throughout the Children’s Ball including the cocktail reception, welcome and reception area and the seated dinner. Main stage sponsorship including logo placement and stage recognition by Children’s National executive or event leadership. Premium logo placement on all printed materials, as available (including invitation, signage, program, etc.). Two tables of 10 seats with priority seating. Sponsorship of the after party and entertainment with full branding opportunities. Sponsorship recognition at Children’s Ball welcome and reception area with full branding opportunities. Logo recognition on the Children’s Ball website with a link to your organization. 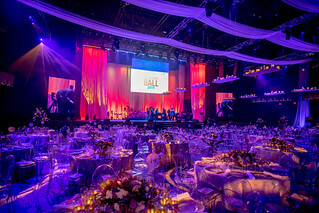 Main stage recognition during the Children’s Ball including logo placement and recognition by Children’s National executive or event leadership. Logo placement on all printed materials, as available (including invitation, signage, program, etc.). Exclusive invitation for two to the sponsor recognition event with senior hospital leadership. One table of 10 seats with priority seating. Main stage recognition during the Children’s Ball by Children’s National executive or event leadership. Logo recognition in the event slideshow. Logo recognition on the event invitation. Logo recognition the event program. Logo recognition on the Children’s Ball website. One table of ten seats. Name recognition on the event invitation. Name recognition in the event slideshow. Name recognition in the event program. Name recognition on the Children’s Ball website. Individuals Only Membership as a leadership donor in Children’s Circle of Care with all included benefits. One table of 10 seats. Sponsorship recognition at Children’s Ball welcome and reception area with name recognition opportunities. Concierge assistance at Children’s National. Access to the latest information on pediatric medicine. Opportunities to meet with world-class physicians and researchers. Invitations to annual Children’s Circle of Care celebrations. Name recognition on event signage. 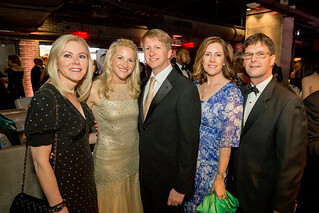 The Anthem, 901 Wharf Street SW, Washington, D.C.
Main stage program and live auction: 9 p.m.
Over the last decade, the Children’s Ball has become one of Washington’s must-attend galas. It supports the mission of Children’s National to excel in care, advocacy, research and education on behalf of all children. 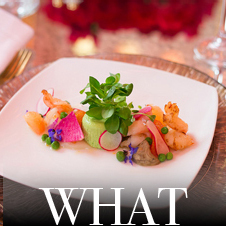 This annual black-tie event includes a cocktail reception, gourmet dinner, exciting program, live entertainment and dancing. 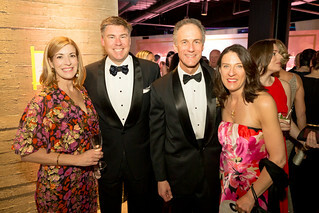 This annual black-tie fundraiser brings together business and community leaders to raise critical support for Children’s National. 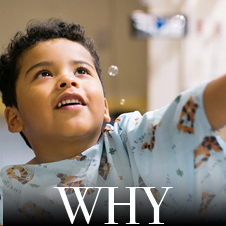 Philanthropic giving ensures that every child from our region and beyond can receive exceptional care at Children’s National, a top-five pediatric hospital. Saturday, April 13, at The Anthem, in Washington, D.C.